Brora is a village located in East Sutherland, in the Scottish Highlands. 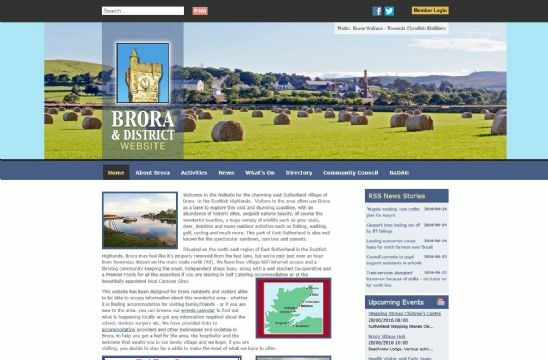 In this case the dotscot domain name is being used to promote Brora and the surrounding district. There's information on the area, activities, news, a directory of local businesses, community council updates and much more. With it's location in Scotland and promoting a Scottish village, a .scot domain name is perfect to help market the businesses and community group as a whole.